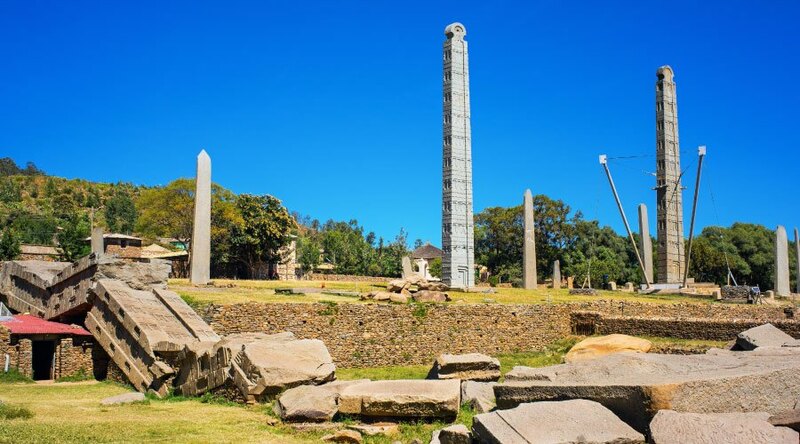 Four of Ethiopia’s nine World Heritage Sites – the Rock-Hewn Churches of Lalibela, the Aksum Obelisk, Fasil Ghebbi in Gondar and the Tiya stelae – will undergo repair this year, according to the Authority for Conservation of Cultural Heritage. Director of Heritage Conservation at the Authority, Haile Zeleke, said the heritage sites have been vulnerable to some level of damage resulting from old age and seasonal variations. 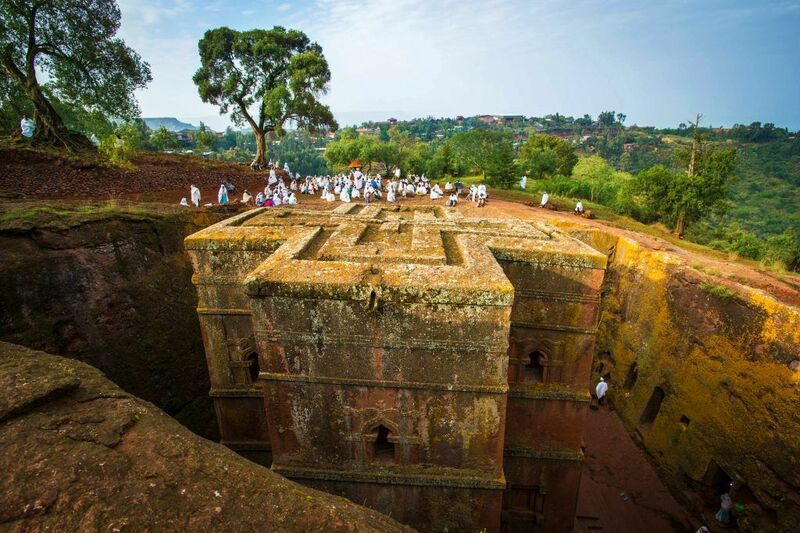 Maintenance work on the rock-hewn churches of Lalibela, which consist of 11 medieval monolithic cave churches, and the Aksum obelisk, the ruins of the ancient city of Aksum, will commence this year. The churches of Lalibela, dubbed the “Eighth Wonder of the World”, are still in active use today. They represent the apex of an Ethiopian church-excavating tradition that dates to the arrival of Christianity in about 350AD. Aksum, the oldest continuously-inhabited city in sub-Saharan Africa, served as capital of the Aksumite Kingdom, which was the dominant trade entity in the Horn of Africa for over a millennium prior to the rise of Islam, stretching from the Sudanese Nile across the Red Sea to Yemen. Works on the Fasil Ghebbi in Gondar, which are experiencing cracking, will be launched as soon as a consulting firm has been selected. 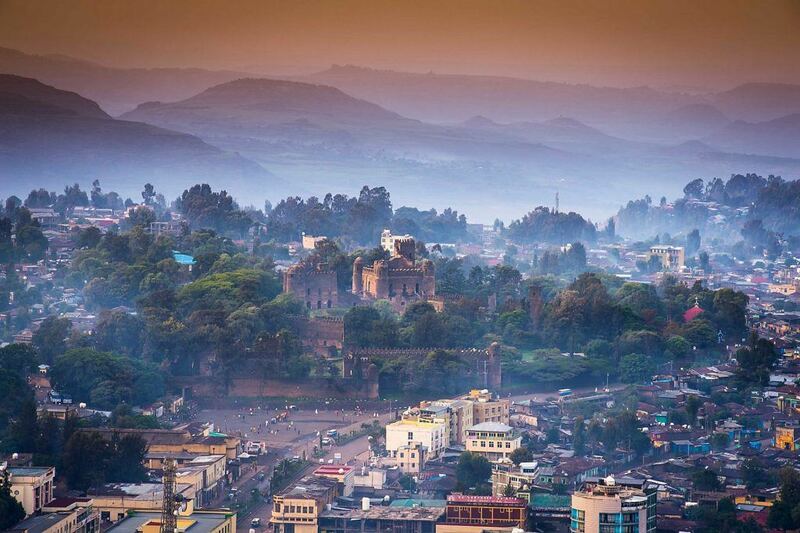 The fortress-city of Fasil Ghebbi was the residence of the Ethiopian Emperor Fasilides and his successors. The city, surrounded by a 900m-long wall, contains palaces, churches, monasteries and unique public and private buildings. The Tiya monuments are experiencing cracking and tilting problems, believed to have been caused by the landscape and the type of soil. Tiya is among the most important of the roughly 160 archaeological sites discovered so far in the Soddo area, south of Addis Ababa. It contains 36 monuments including 32 carved stelae covered with symbols, most of which are difficult to decipher. They are the remains of an ancient Ethiopian culture whose age has not yet been precisely determined. 34 million Birr has been allocated for the renovation, with $400,000 secured from donors. Ethiopia’s immense cultural, palaeontological and natural wealth is reflected in its tally of nine UNESCO World Heritage Sites, the most of any country in Africa. Eight of these nine sites are cultural, and one – the Simien Mountains National Park – is natural. Five other sites in Ethiopia are currently under consideration by UNESCO as Tentative World Heritage Sites. Founded more than 3,000 years ago, the ancient capital of Aksum – surrounded by towering obelisks and ruined palaces dating back to its heyday – was once home to the Queen of Sheba and is now reputedly the last resting place of the Biblical Ark of the Covenant. The Fasil Ghebbi in Gondar – dubbed the Camelot of Africa – is renowned for its fairytale castles and intricately decorated churches built during imperial Ethiopia’s 17th century prime. The walled citadel of Harar Jugol is the fourth-holiest city in the Islamic world, after Mecca, Medina and Jerusalem, and its 48 hectares are crammed with an incredible 82 mosques and 438 other shrines. The most striking feature of the Konso Cultural Landscape is its warren-like terraced hilltop villages and anthropomorphic wooden grave-markers known as waka. Ethiopia’s only Natural World Heritage Site, Simien Mountains National Park is renowned for its spectacular mountain scenery and the presence of endemic animals such as Walia ibex and gelada baboon. 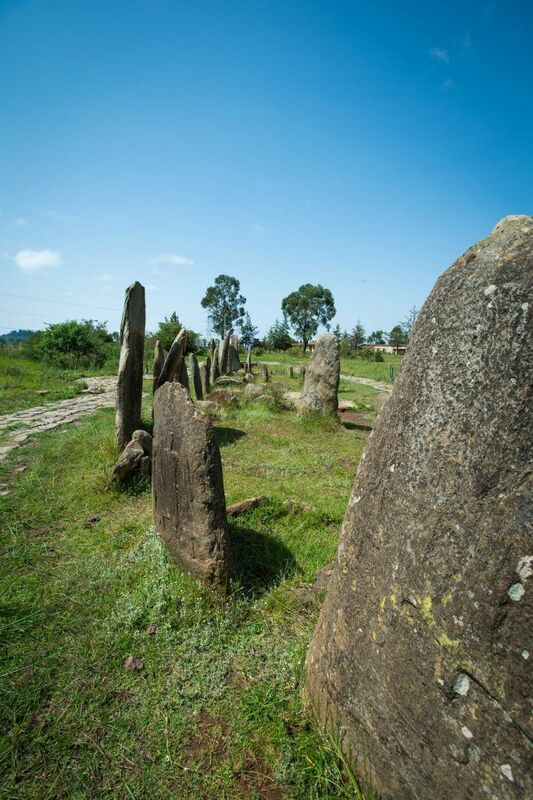 A short drive south of the capital Addis Ababa, Tiya is an archaeological site comprising 36 engraved megaliths or stelae erected in mediaeval times to mark a mysterious burial complex of unknown cultural affiliations. The Lower Valley of the Awash River is one of Africa’s most important palaeontological sites, having yielded numerous important hominid fossils including the 3.2-million-year old Australopithecus afarensis female nicknamed Lucy. The Lower Omo Valley is another important palaeontological region, having yielded Australopithecus and Homo fossils dating back 2.4 million years. For further information, visit the Ethiopian Tourism Organisation website.